Musicians agree to the fact that an acoustic guitar is an instrument that is user friendly. It is easy to learn, and improve your skills on. As a popular musical instrument, it allows you to play various types of genres in music, including blues, rock, jazz and pop. 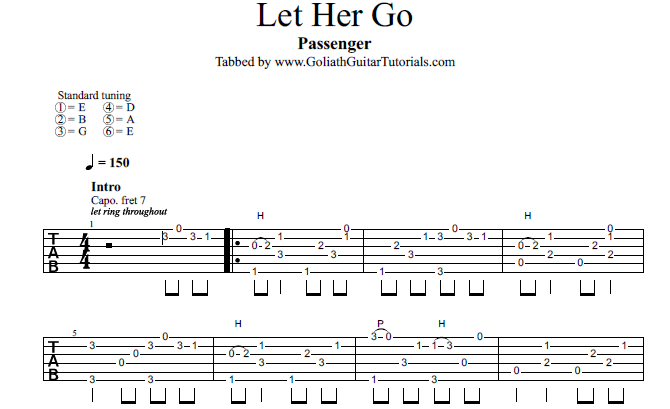 If you are a beginner, this is also a good guitar option to start with. While there are also other types of guitars that you can learn playing, including electric and classical guitars, acoustic guitars are very special in that it has the capacity to play different music genres. For these very reasons, an acoustic guitar is a popular choice if you want to play ‘general’ music. However, just like with playing other musical instruments, or other endeavors, for that matter, improvement and growth is necessary. You cannot just find yourself stuck with a certain point where you are no longer seeing any improvement with the way you play guitar. As such, there are certain ways that you can implement in order to improve in your skills. If you decide to learn everything all at once, you may only end up feeling disappointed. This is also the reason why some people stop learning since they only feel frustrated, disappointed and hopeless. As such, you can choose to start with simple ones, focusing on the acoustic guitar first. If you feel that you are already confident with your playing skills, you can then decide to move to a different instrument. Getting to know your guitar really well is the first you have to do. This will enable you to produce amazing music out of it. As a bonus, if you have already become familiar with your own guitar, you can also play instant music even if you use a different guitar. This familiarizing process may involve studying the tune, as it can also make you alert of any out-of-tune issues that may happen along the way. One good way to see your acoustic guitar playing in an objective way is by recording yourself, both audio and video. This will motivate you even further to become better in this field. You can record yourself while playing music, and keep track of your progress at the same time. 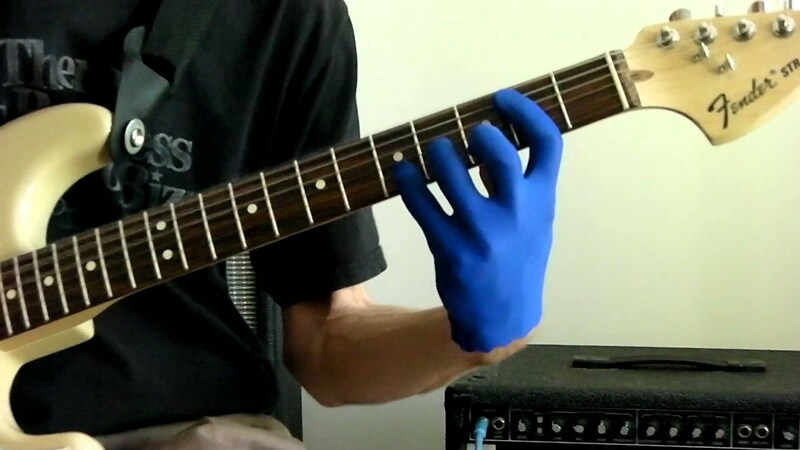 This will allow you to maintain a consistent growth as a guitar player. At this point, reading guitar chords is already easy for you. After all, this is one way in which you can enjoy the playing of different genres using your acoustic guitar. At first, you may have looked at it as something impossible or foreign. However, after learning how to read some musical notes, you can eventually discover how fast it can be for you to learn how to play skillfully. With this, all you have to do is just to practice and practice, thus improving on your eye-hand coordination. 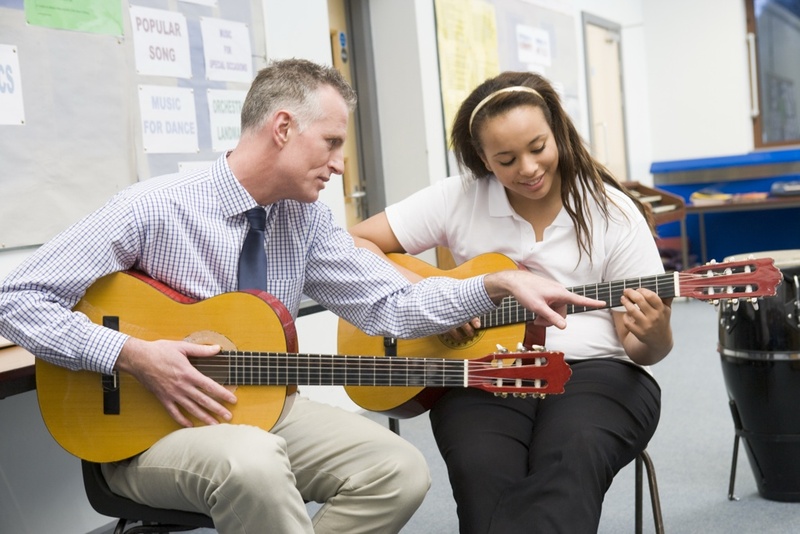 If you really want to improve on your acoustic guitar playing, you may need to seek the assistance of a better guitar player who can guide you through some difficult paths. They should be those who are already experts in playing this kind of musical instrument, and one who can easily teach you, not just the basics, but also some tips and tricks which will allow you to improve even faster. If you are interested in learning further by yourself later, it is now possible, now that you already have mastered the techniques through the help of a teacher. This may not have to enforce you into spending a lot of money to get professional assistance, because you can simply find a friend who can share with you some techniques for free. If you will be into playing acoustic guitar for a long time, you also have to deal with the pain in the fingers. Some people easily give up with their desire to learn because they cannot keep up with the pain, but successful acoustic guitar players are those who have learned to deal with it, eventually seeing the price involved. With this in mind, it is best not to allow pain to easily stop you from attaining your goal when it comes to playing acoustic guitar. At this point, you have already played some music, possibly. What your goal is right now is just to improve on your playing. You may still have to deal with sore fingers, but it will all be worth it later on. The only way to be perfect in playing an acoustic guitar is by practicing music you have already been familiar with, while learning new ones as well. Keep in mind that people who you are looking up to used to go through the things that you are currently experiencing. With practice, they became good in their craft. You can also achieve such success in learning if you continue to practice some more! As you go through each tip, applying them in order to enhance your skills even further, make sure that you have fun while doing so. Even though you may already have a goal prepared in mind, having fun will make all the effort worth it. This opportunity can easily be viewed as interesting as people who find joy in whatever they are doing may only end up disappointed in the end. You can easily do this by focusing first on learning and practice playing certain songs that you are really familiar, and those that you also like. Patience is also a very important quality that you can keep in mind at this point.